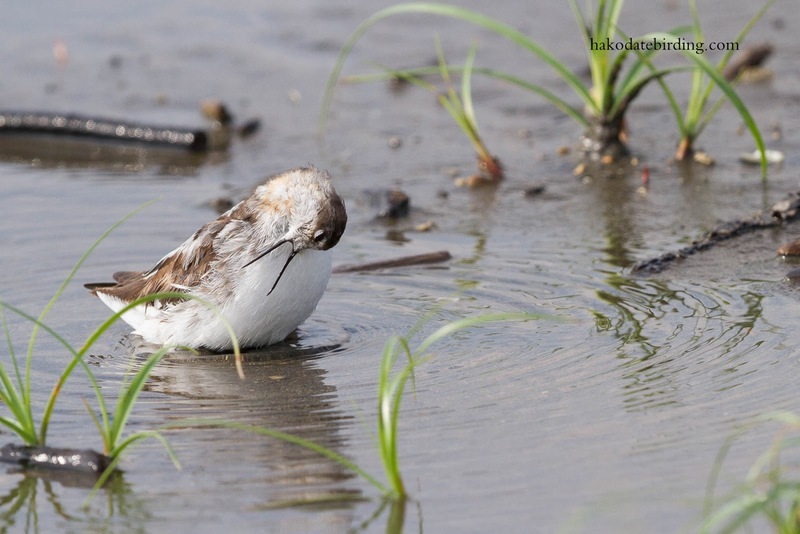 Atsuma seems a pretty good place for waders. 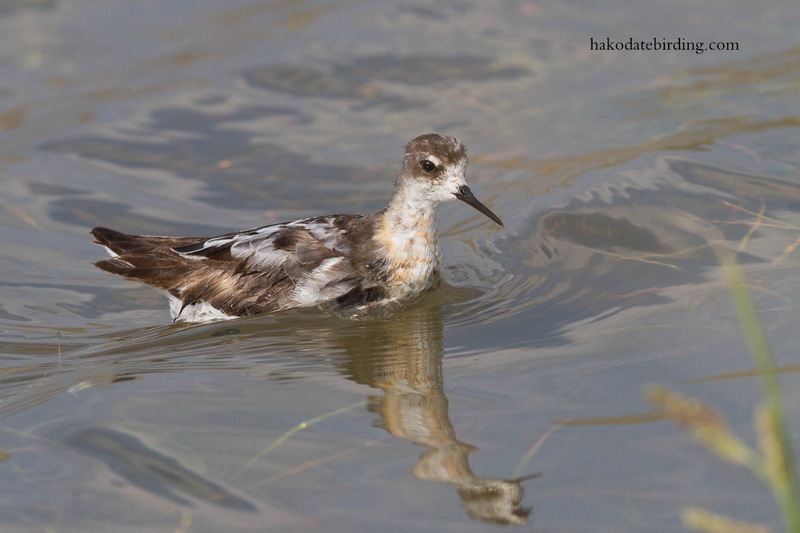 In addition to the peviously posted flock of Black Tailed Godwit there were also 2 Long Toed Stint, 2 Little Ringed Plover and small numbers of Terek Sandpiper and Greenshank. It did look a bit tatty. Looks like a moulting female maybe? 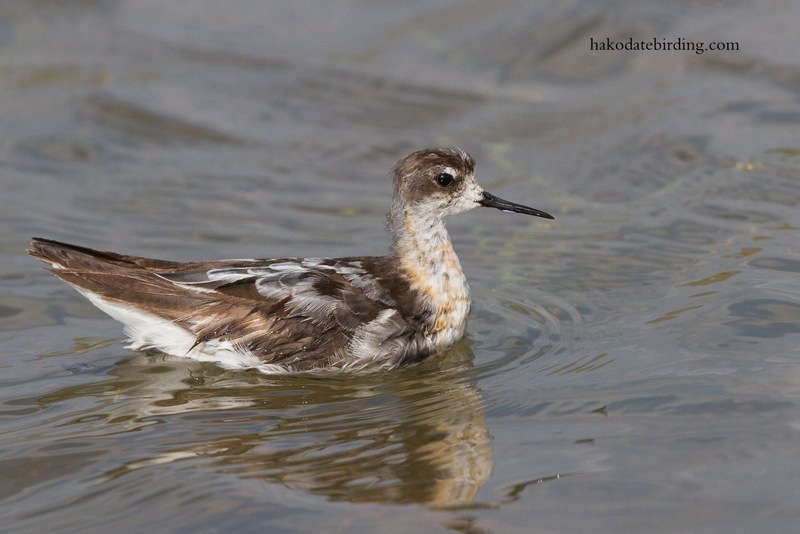 They really look scruffy when they're between summer and winter plumages, not the beautiful birds I remember from Iceland a couple of years ago. The Pharalope is a gorgeous bird. 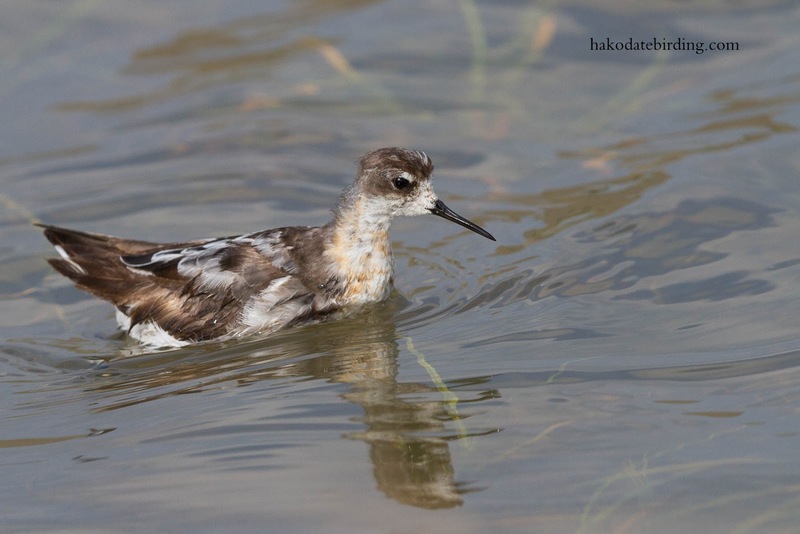 Wonderful series of photos..
Can't go wrong with Phalarope and sunshine….. 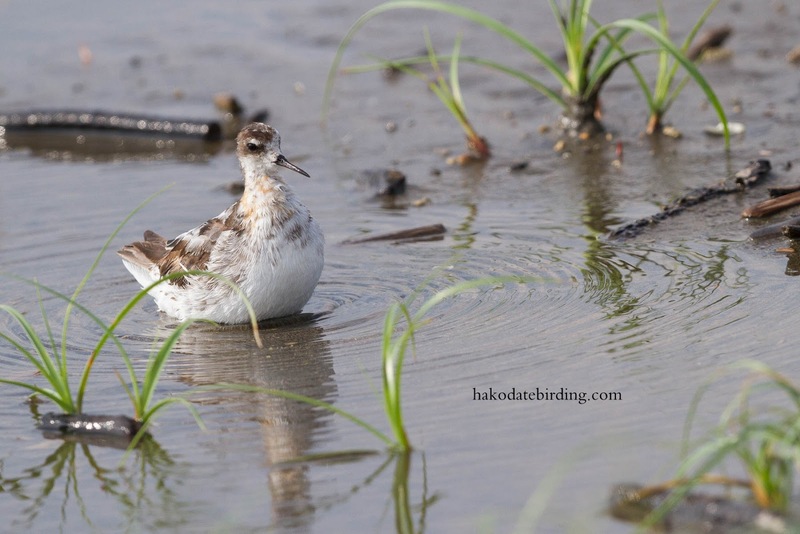 I was just watching a group of WILSON's Phalaropes do their circling over and over in the water to feed. 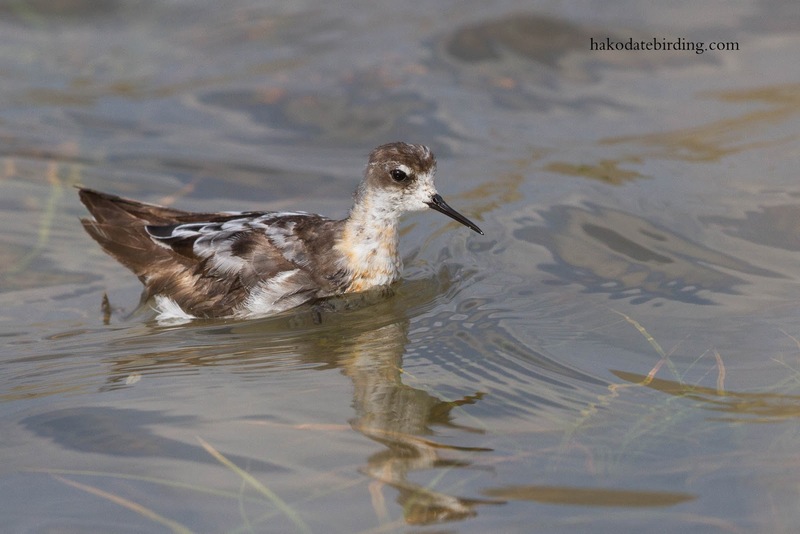 They are pretty birds....as are YOUR photos of the red necked ones. Wonderful close-up shots! Lovely bird. Glad you got to spend the day with an old birding friend too. Great little birds. Mostly seen juveniles in the past but did see a pristine adult female at Conwy a few years ago. 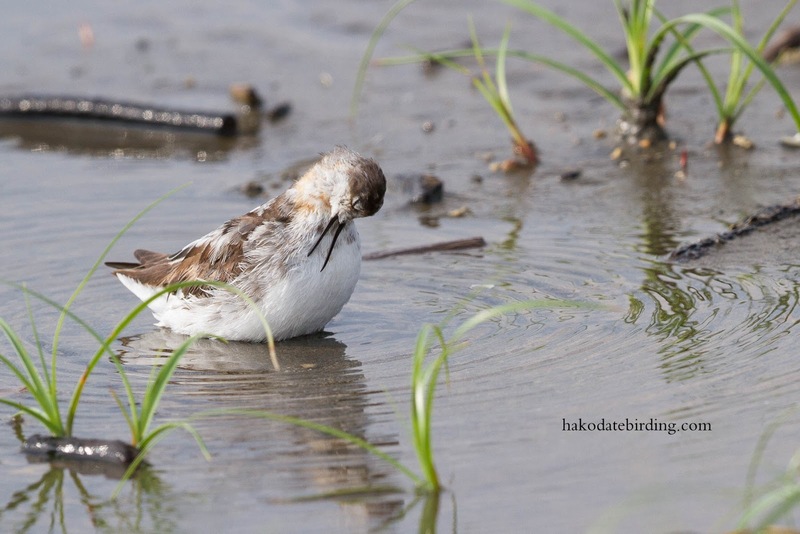 A superb little bird and great pictures. 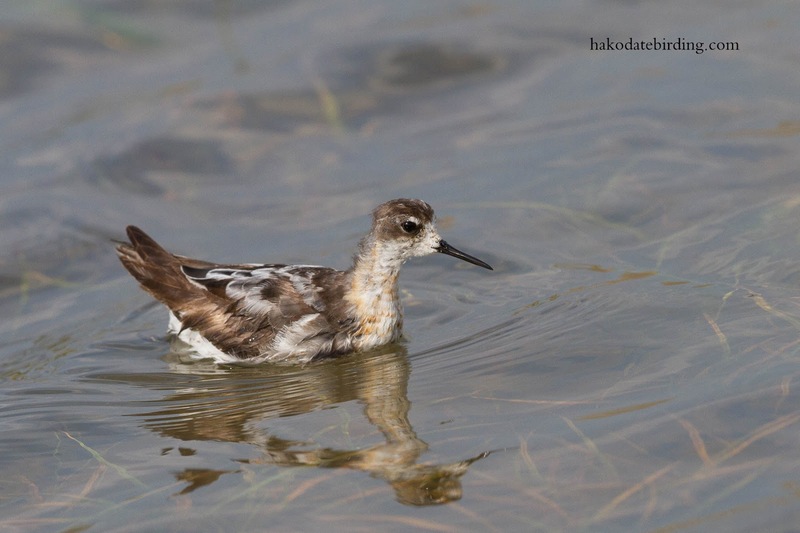 Finally you get photos of the phalarope up close!